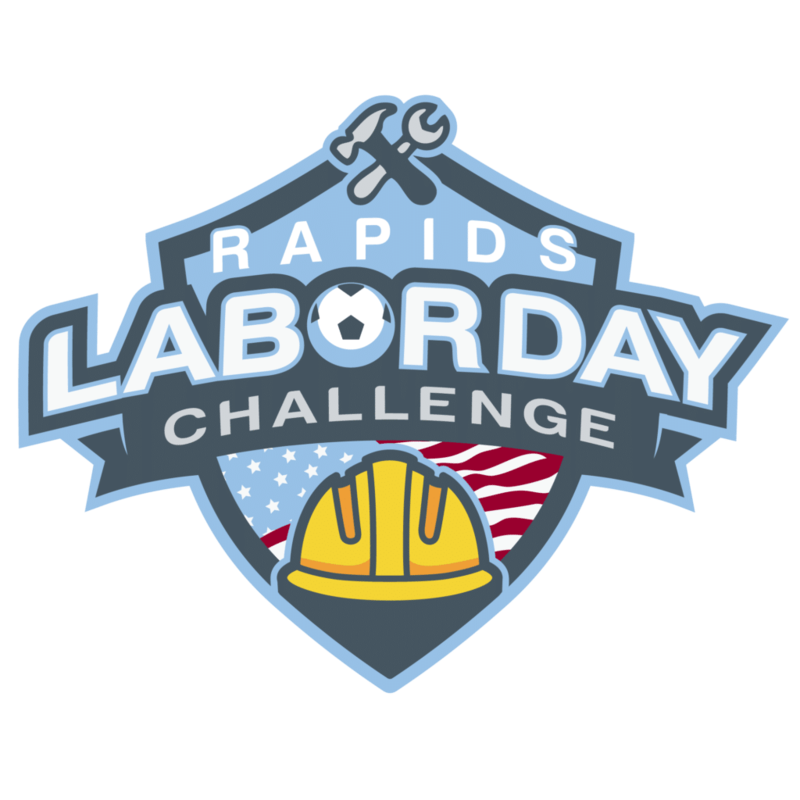 Join us for the 2019 Labor Day Challenge taking place at Gates Soccer Complex and Dove Valley in Centennial, Colorado. The tournament is open to competitive & recreational teams 9U-14U Boys & Girls. Over 75 teams came out and played in last year’s Challenge. Games will be played at the Gates soccer complexes. Space is limited and interested teams should submit their application as early as possible. Admitted teams will be selected based on their previous season’s record and results. All teams who meet the age and qualification criteria are invited to apply. Three levels of brackets will be created for each group to ensure that teams are playing appropriate competition. The Labor Day Challenge’s registration opens January 15, 2019 and will close August 17, 2019. Roster sizes should not exceed 12 for 9U-10U, 16 for 11U-12U and 18 for 13U-14U. For a tournament in progress (dates of the planned event), in the event of rain, snow, or inexplicable conditions the tournament director reserves the right to reduce game times and number of games. Refunds will be given according to the following policy. If a tournament is canceled by the host prior to the date of the even an 80% refund is provided.